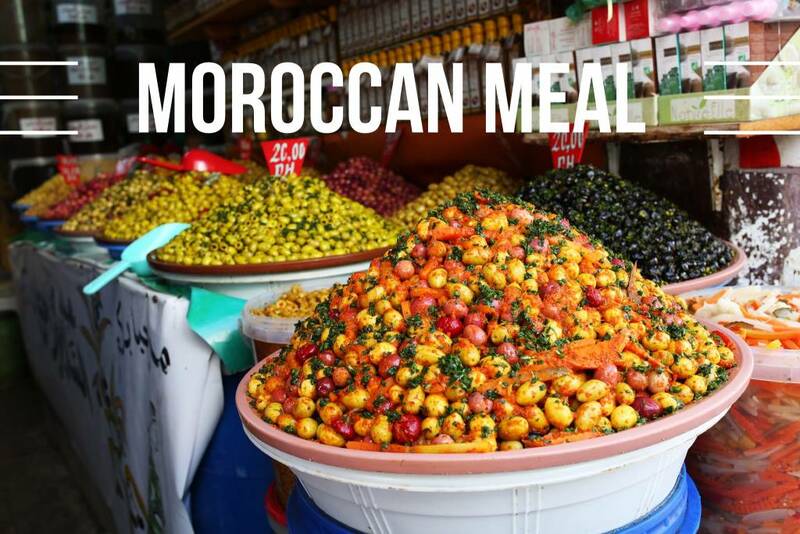 Moroccan cuisine has been influenced by it's interactions and exchanges with many other cultures and nations over the centuries. Although it is well known for it's Coucous, their food is more than couscous alone. 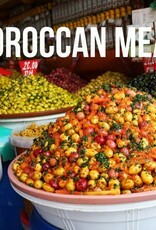 Join Chef Linda for this class that highlights Moroccan blends of aromatic spices and unique flavor combinations. Linda has been cooking and baking and teaching others to do so for many years! A former Home Economics teacher, she has also taught community cooking, baking and cake decorating classes over the course of her career.